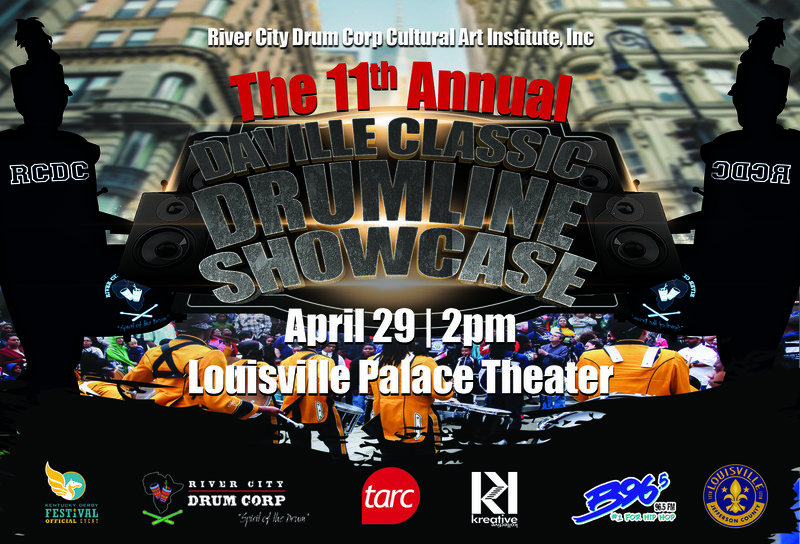 The River City Drum Corp of Kentucky would like to recognize Alfred Gerriets II founder of The Alfred Gerriets Hope Initiative. Your generosity and bonafide concern for continuing arts education in West Louisville is greatly appreciated. Your spirit and humbleness have inspired and motivated many to keep fighting the good fight; no matter the challenge. 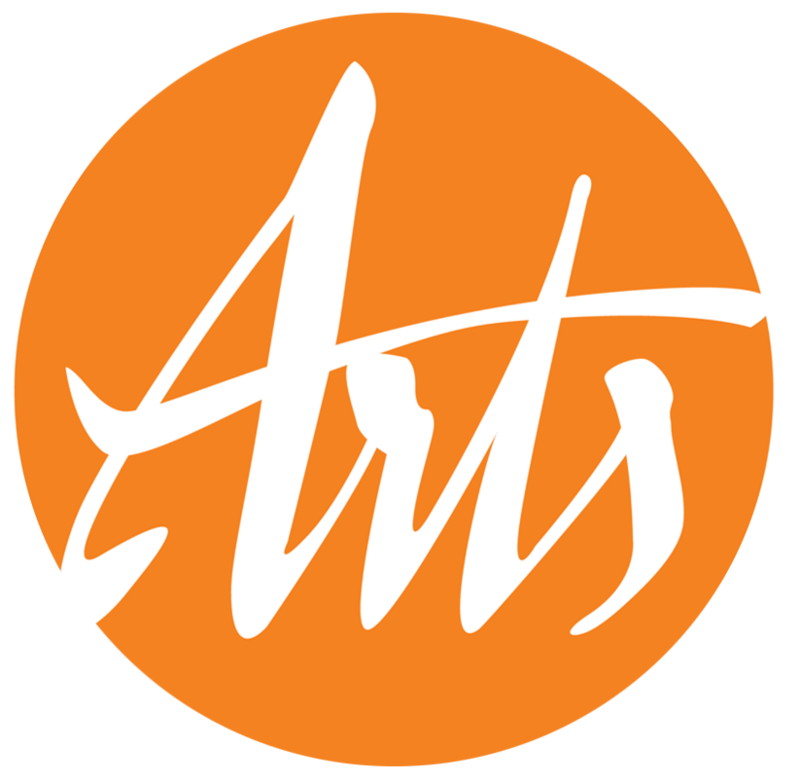 Thank You for supporting over 25 years of Arts Excellence in West Louisville.